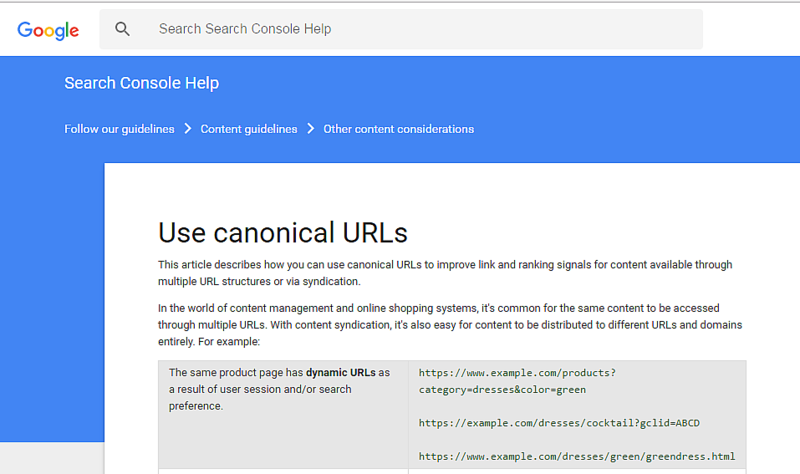 Link Canonical Plugin will help you to get rid of duplicate content on the site, indicating the preferred URL to search engine robots. If your site contains multiple pages with largely identical content, this plugin provides you with the URL returned in search results. At the same time you can be sure that all characteristics (for example, reference weight) will be transferred on the desired page. To prevent the duplicate content from display in search results you should use the tag from sort order pages <link rel="canonical" href="http://youdomain.com/..." /> on the category page. It can be done with the help of Link Canonical Plugin. compatible with SEO Filter Plugin. 1. 1. You need to use the tag from all get-parameters pages on the main category page. Exceptions - all paginated pages. 2. You need to use the tag from all get-parameters pages on the main category page. Exceptions: all paginated pages and pages created by SEO Filter Plugin. 3. You need to use the tag from all pages with get-parameters except pages with the parameters color, weight, brand in URL. not using canonical on paginated pages. don’t use the tag from paginated pages on SEO Filter Page. use the tag from all subpages of the product on the product itself. don’t use the tag from paginated pages on the brand subcategory page.